LOUISVILLE, Miss. (USA Today) — A Mississippi church has chosen to leave the United Methodist Church over conflicting views on homosexuality, abortion and the teaching of Islam. 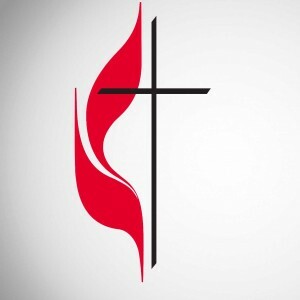 The First United Methodist Church of Louisville decided to leave the denomination Sunday morning during a “membership affirmation,” said Mike Childs, the pastor of the church. The vote was 175-6 with one member abstaining. Going forward, the church will be known as First Methodist Church of Louisville.